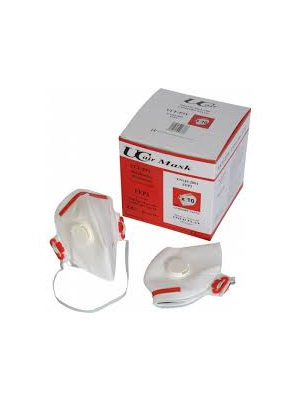 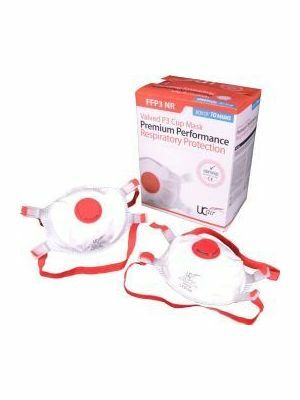 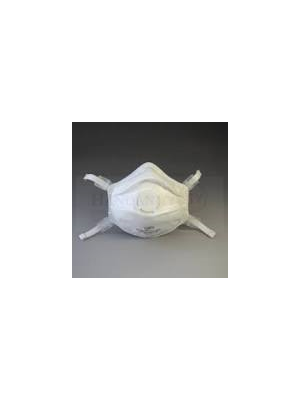 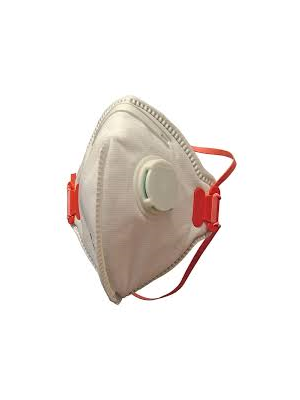 We have a full range of Asbestos PPE available including both disposable asbestos masks as well as a range of major brand reusable respirators. 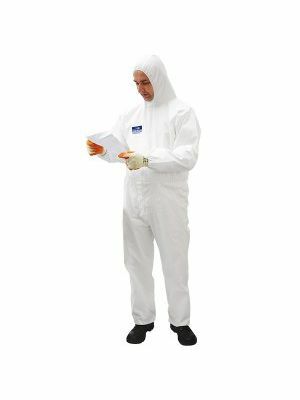 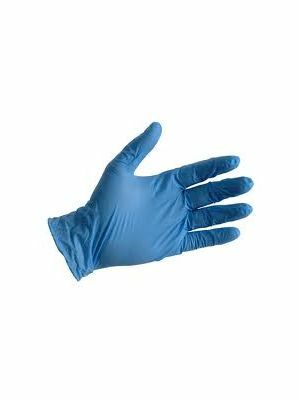 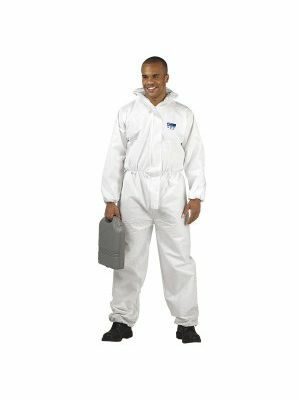 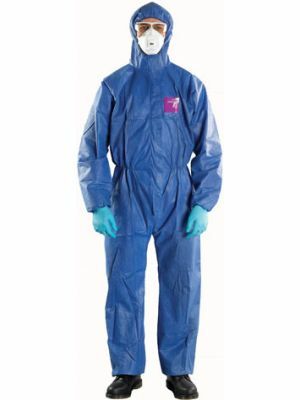 The cat 3 type 5/6 hooded asbestos coveralls are the correct grade and strength asbestos coveralls required for asbestos removal. 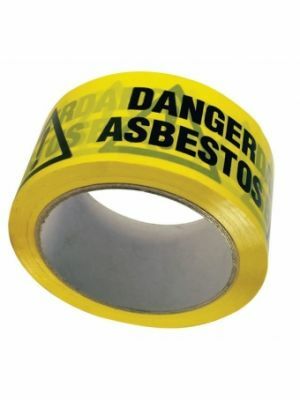 Asbestos Kits are also available. 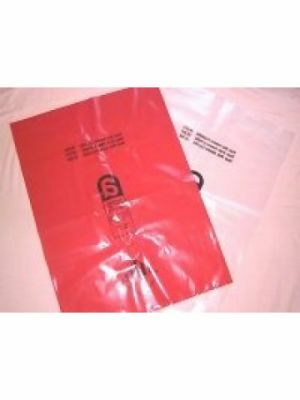 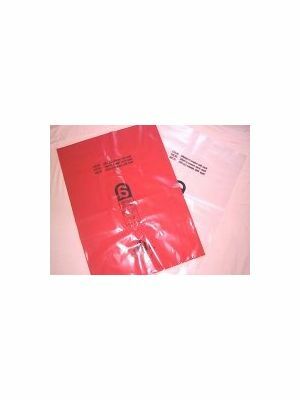 Safe disposal of asbestos waste is also paramount and thus both asbestos bags red and clear should be used to dispose of the dangerous waste.